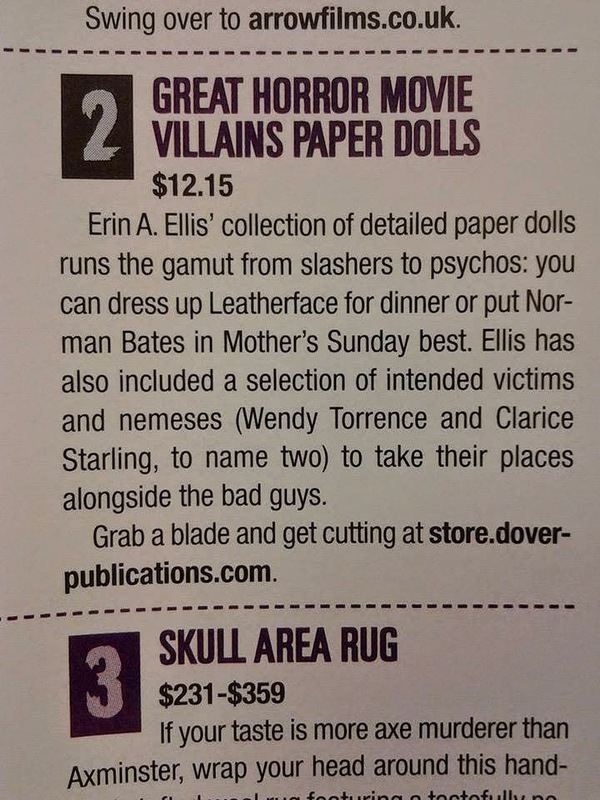 My Great Horror Movie Villains paper dolls were featured in the latest issue of the horror magazine Rue Morgue! Very cool! 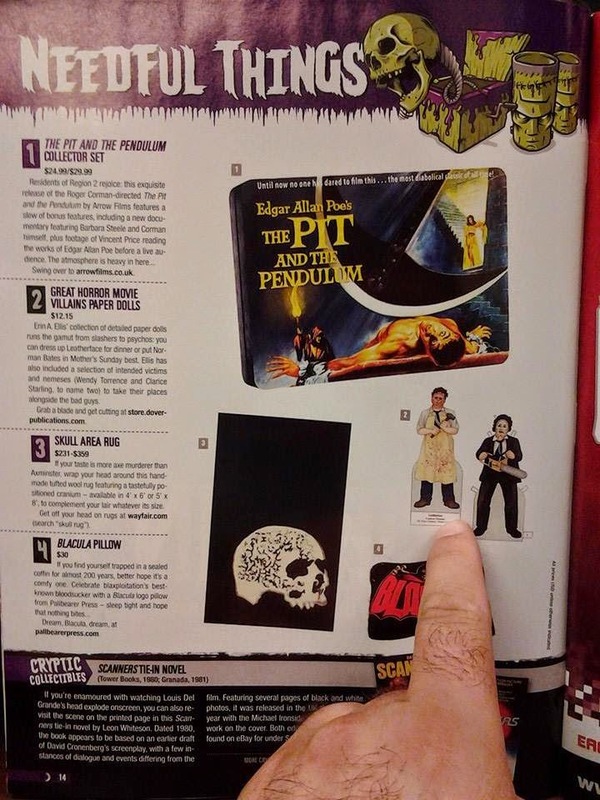 You can purchase the issue HERE, and you purchase the paper dolls HERE.